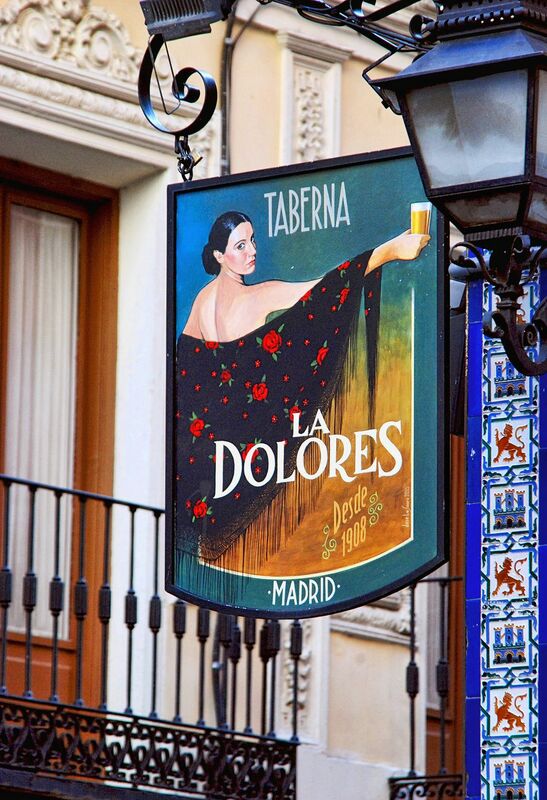 Wandering the streets of Madrid near my hotel, during early evening -- and came upon this tavern sign that seemed to capture the "essence" of the city . . . Nikon D80, Tamron 28-300mm lens.